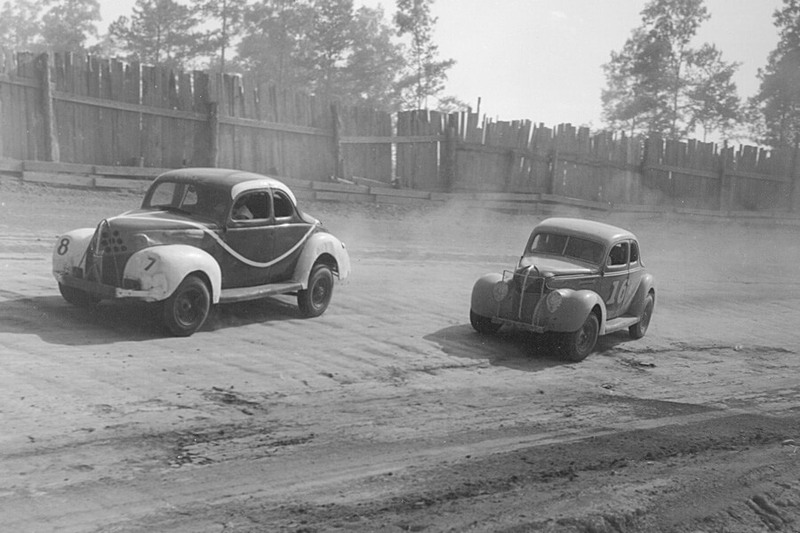 Did you know when NASCAR debuted, the cars had to be identical to ones you could buy? This is why it’s called “stock” car racing. These days, the only thing “stock” about NASCAR vehicles are the chassis. One look underneath the hood and you’re transported to another world full of modifications and enhancements. Like steroids in MLB, not everything is always as clean as it seems in racing. Teams will do anything to get an edge and hope they won’t get caught. Of course, as much as we love racing, we love scandals just as much. These are the worst scandals NASCAR has ever seen. You won’t believe what led to Carl Long’s career ending in 2009! Brian France made the wrong decision in August 2018 when he decided to drive home drunk. 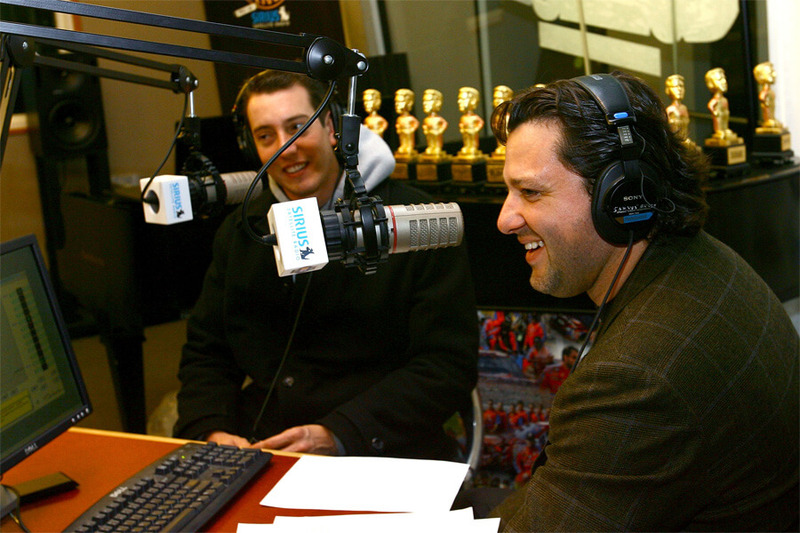 Weaving through the Hamptons, the cops pulled NASCAR’s Chairman and CEO over. Not only did he blow twice the legal limit on his sobriety test, but the police also found oxycodone in his car. France was arrested, and NASCAR released this statement, “We are aware of an incident that occurred last night and are in the process of gathering information.” France announced he will take an indefinite absence from the organization his family founded in 1948. The 1966 NASCAR season began with a boycott by the Ford Motor Company. They were upset with the league’s engine regulations and refused to race. 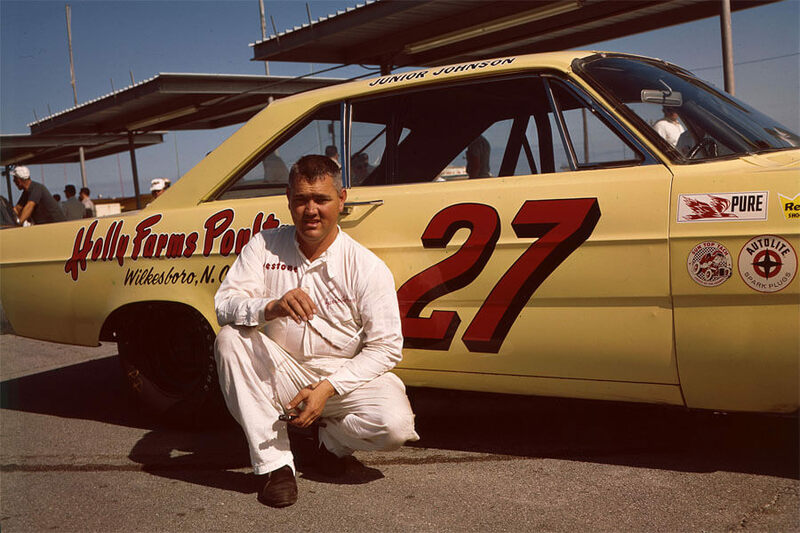 Junior Johnson left the Ford team and entered his “Yellow Banana” with a slanted and chopped roofline, as well as contoured fenders. The France family allowed Johnson to race against the wishes of his peers. 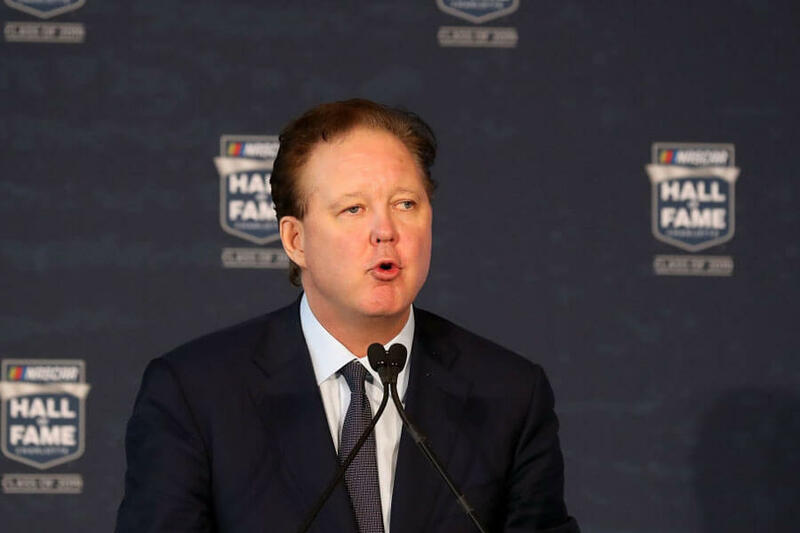 Rumors surfaced that Bill France had previously struck the unfair deal with Johnson under the table. Johnson’s car was unbeatable and currently resides in the NASCAR Hall of Fame. Next, learn just how controversial NASCAR’s first race ever was. In 1949, the Strictly Stock Series (today’s Sprint Cup Series), took place at Charlotte Speedway. Glenn Dunaway won the race with his 1947 Ford, but never got a chance to celebrate. A post-race vehicle inspection revealed some very illegal, and very interesting upgrades to his car. It turns out that Hubert Westmoreland, Dunaway’s team owner, and former moonshiner, had installed “bootlegger rear springs” that were designed to keep the trunk up, even with the heaviest cargo. Westmoreland was disqualified and sued NASCAR. He lost. The 2007 NASCAR season brought Toyota into the fold for the first time. 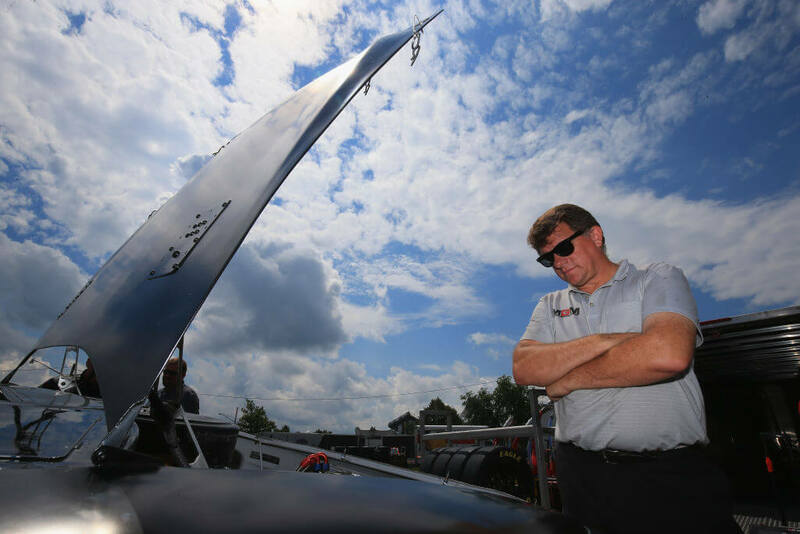 Michael Waltrip’s team used one of the new vehicles in qualifying and ended up being disqualified for “performance enhancing drugs” when a mystery substance was discovered in the Toyota’s fuel cell. Waltrip’s crew chief was suspended indefinitely for the infraction. To make matters worse, the car was seized, and Waltrip was fined 100 series points. 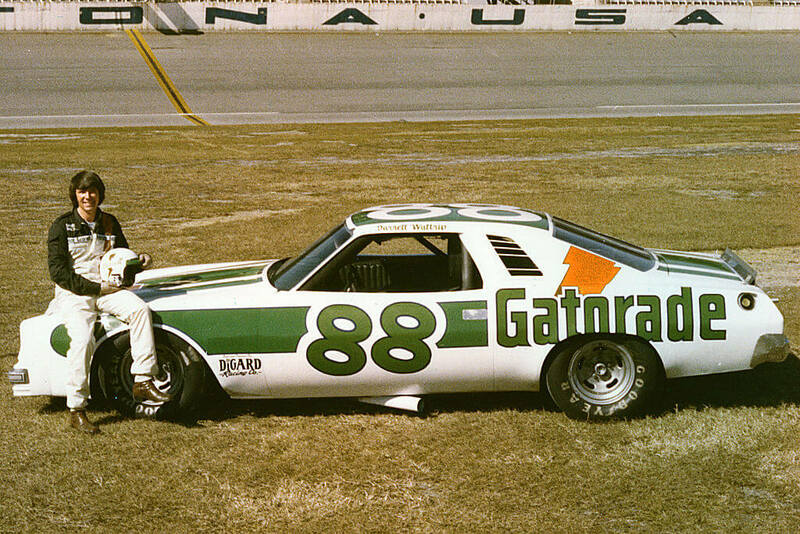 Miraculously, Waltrip managed to qualify his way into the Daytona 500 anyway! Up ahead, the real reason you don’t mess with NASCAR officials! The moral of the upcoming story is not to mess with NASCAR officials. Ever. When Jeff Burton showed up at Talladega with a heavily modified roof in 1997, he learned this the hard way. NASCAR officials were outraged by the obviously illegal changes to his car’s roof, so they ripped it off and destroyed it. That’s one way to solve a problem! So what exactly was wrong with his roof? To start, his roof laps were five inches too far forward. Then it was discovered his roof was lowered to increase his aerodynamics. On the next slide, the truth behind the unfortunate downfall of Carl Long is revealed. Small budget racer Carl Long wasn’t prepared for the massive penalty NASCAR handed down to him when he was caught cheating in 2009. During qualifying for that season’s All-Star race, Long’s engine was discovered to be 0.17 cubic inches too big. NASCAR fined him $200,000 and 200 points. For a racer struggling to stay afloat in the series to begin with, the penalty was insurmountable. Long has never been able to pay the fine and has not been allowed inside a Sprint Cup garage since. 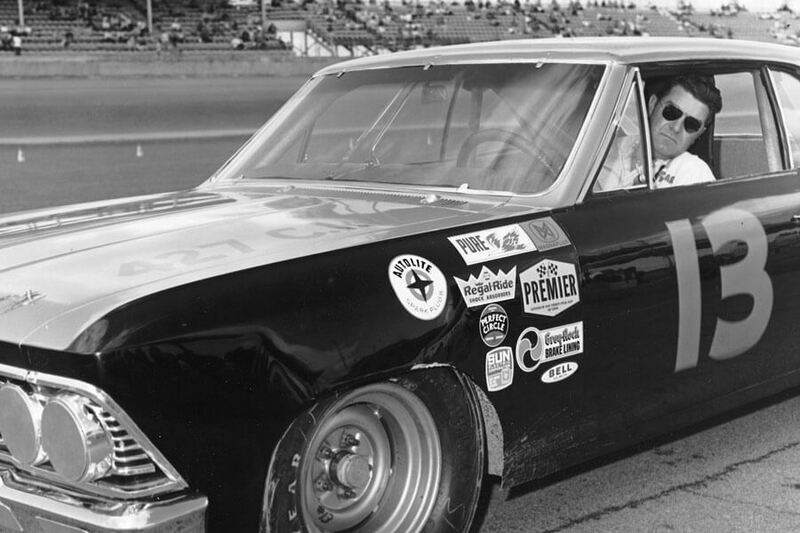 Smokey Yunick should not have been allowed to race in the 1967 Daytona 500. He showed up to the race with an unsponsored Chevrolet Chevelle, a car that had not been seen in the sport for years. Maybe for the spectacle of it, Yunick was allowed to race. Smokey smoked the competition thanks to what turned out being an undersized car. Coming in at 7/8 the standard size of a Chevelle, the car was shorter and narrower than should have been allowed. As a result, it was much faster than the other cars! No fines or suspensions were handed down for the incident. 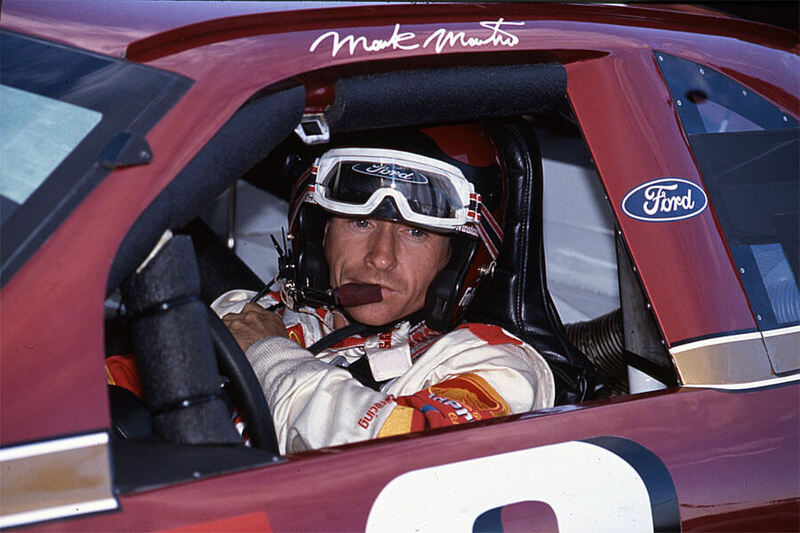 Mark Martin was fined $40,000, and 46 points by NASCAR in 1990 after his car’s carburetor was discovered to be too tall. The fine was the heaviest ever handed down by the sport at the time. The 46 points caused the worst damage though, taking him out of the running for the Championship. When points were tallied up at the end of the season, Martin finished second, losing to Dale Earnhardt by 26 points. If he had not lost 46 points, he would have won it all. The next season he finished in sixth place in the standings. 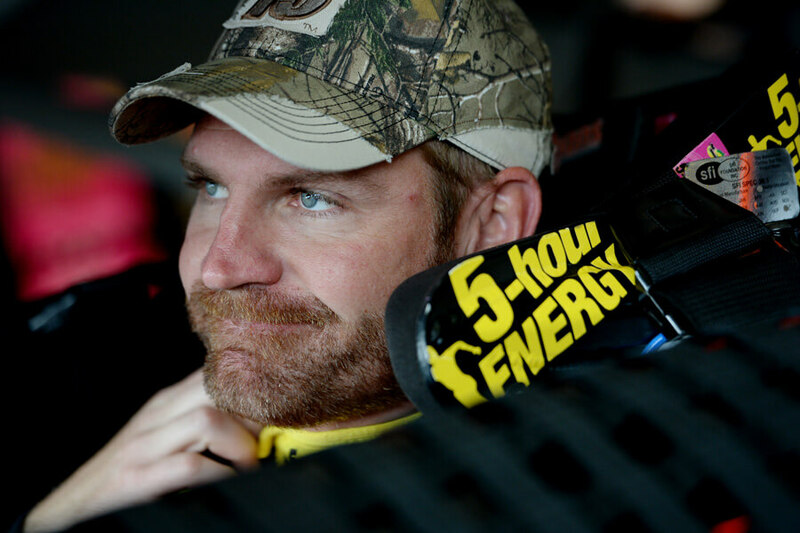 Coming up, Clint Bowyer gets caught fixing a race for his teammate. Clint Bowyer was a member of Michael Waltrip Racing in 2013 when he intentionally spun his car out to help teammate Martin Truex Jr. Truex Jr. needed a miracle to qualify for the Chase for the Sprint Cup. Bowyer provided that miracle when he was overcome with an “itch that wouldn’t quit” and his car spun out. NASCAR initially said they believed the spin out was unintentional but fined the team $300,000 after review. Bowyer and Truex Jr. were both docked 50 points. 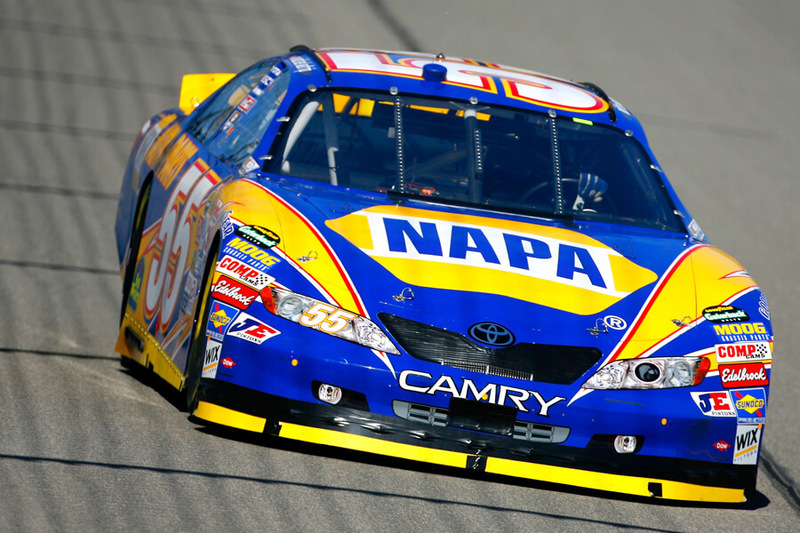 As if that weren’t enough, NAPA Auto Parts discontinued their sponsorship with the team. The year was 1983. 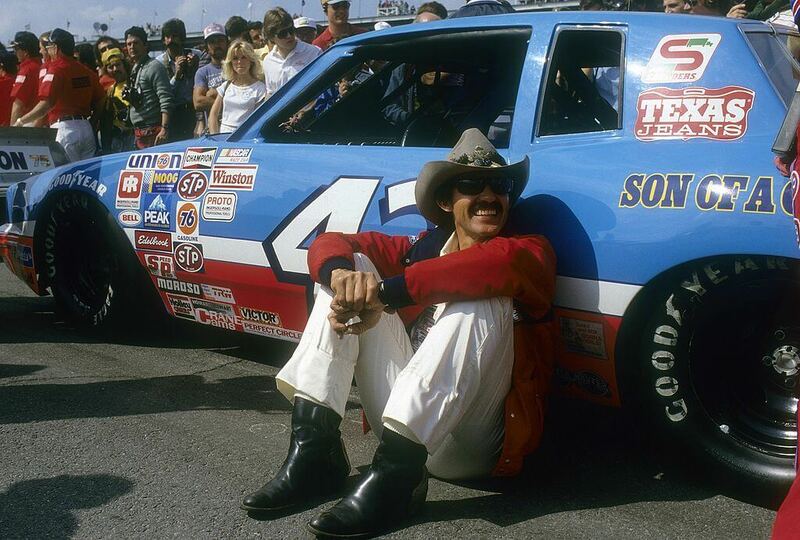 NASCAR legend Richard Petty won the Miller High Life 500 at Charlotte Motor Speedway in one of the sports most controversial victories. 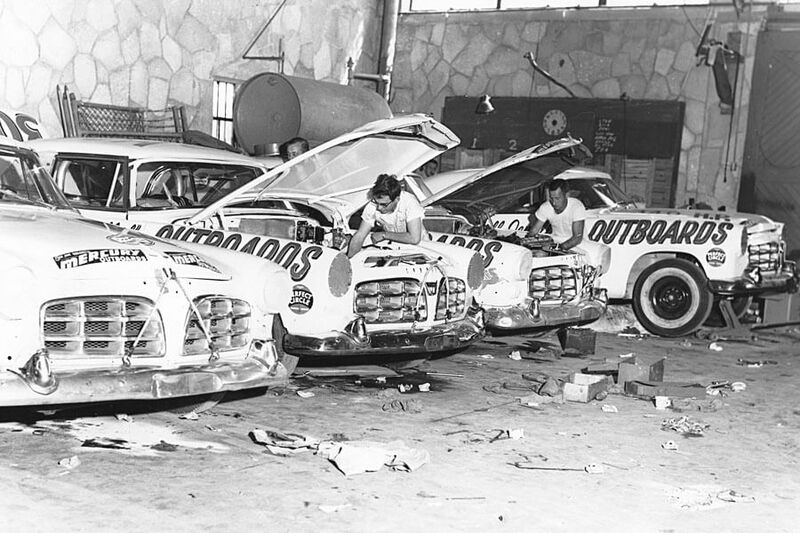 Petty raced with left-side tires on the right side of his car and an engine that was 23 cubic inches too large. For his crimes, Petty was docked 104 points by NASCAR but was allowed to keep his victory. The decision enraged other drivers, but the organization didn’t change their mind. Petty was inducted into NASCAR’s inaugural Hall of Fame class in 2010. Next, “PEDs” strike again! 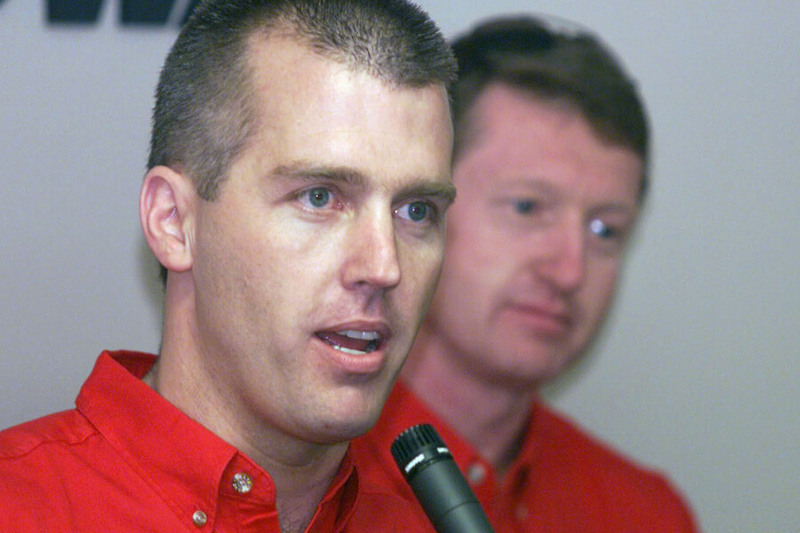 At Talladega in 2000, Jeremy Mayfield was caught with an illegal additive in his fuel cell. The unapproved substance cost Mayfield $50,000 and 151 points. He bounced back like a champion, though, winning the next race at Auto Club Speedway. Later in the season, Mayfield suffered a concussion after practicing for the Brickyard 400. The injury cost him the next two races. Because of all the points he lost, Mayfield finished 24th overall for the season. The reason he’ll never race again, however, is coming up next. 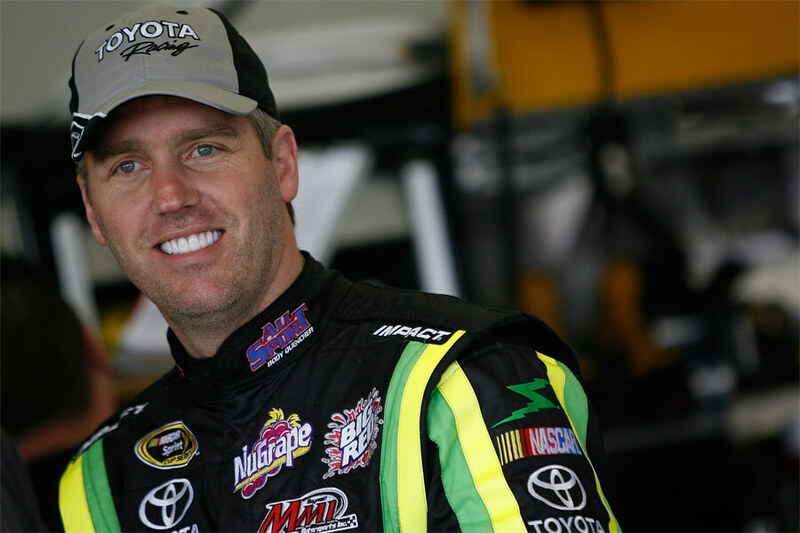 Jeremy Mayfield debuted in NASCAR in 1993 and raced until he was suspended indefinitely by the league in 2009. NASCAR acted swiftly after Mayfield tested positive for meth. Mayfield took the organization to court and briefly had the suspension lifted based on weak evidence. Two months later NASCAR revealed that Mayfield tested positive for the narcotic for the second time. Mayfield had his initial appeal overturned, and his suspension was upheld. Since then he has been arrested multiple times for various bad habits. The year 1976 was a rough one for NASCAR. 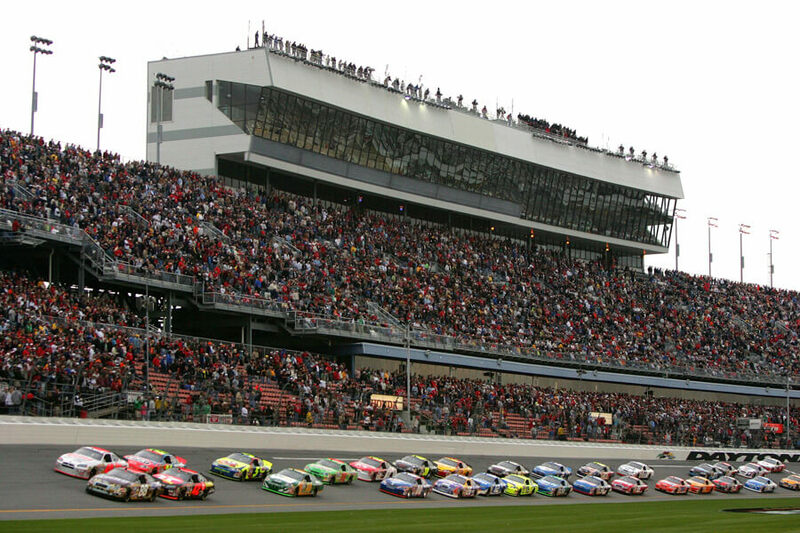 Organizers for the Daytona 500 were forced to disallow the qualifying times of A.J. Foyt, Darrell Waltrip, and Dave Marcis for using nitrous oxide to increase horsepower. The trio were the top three qualifiers for the event. Sadly, no one seemed interested in investigating the sport for race fixing. It didn’t help that Stewart has a bad boy reputation that has gotten him into major trouble before. Let’s just say he’s never shied away from car-to-car contact on the track. Speaking of Tony Stewart, you’ll definitely want to read the next slide. 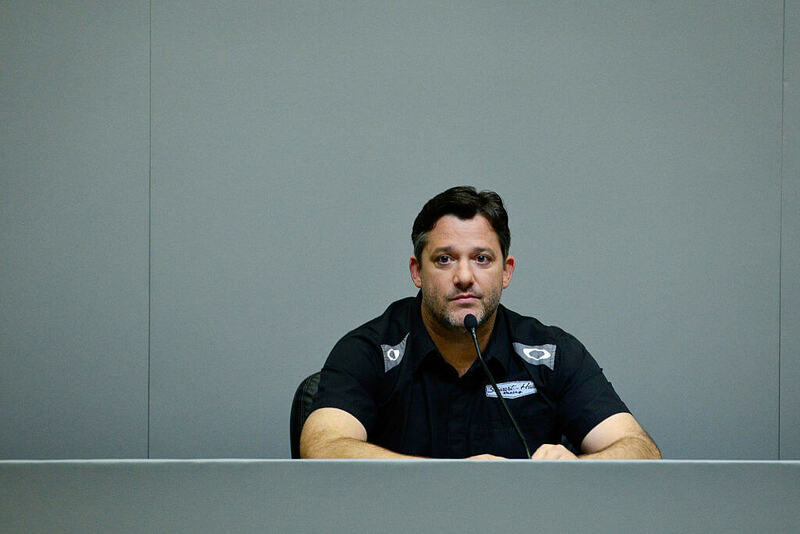 Did Tony Stewart Get Away With Murder? This incident didn’t happen during a NASCAR event, but because Tony Stewart races under the moniker, it’s worth mentioning. During a Sprint Car Race in 2014, Stewart hit Kevin Ward Jr. with his car in what many argued was retaliation for Ward blaming him for crashing into the wall a lap earlier. Let’s go back to 1961. NASCAR is still a young organization. Drivers Curtis Turner and Tim Flock decided it would be a good idea to form a union and fight for better working conditions. Several racers signed on to the union with them until Bill France stepped in and banned them. 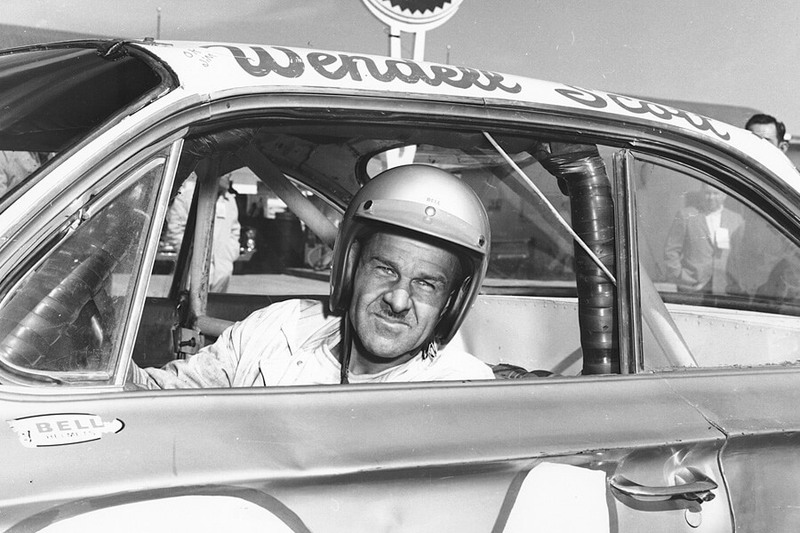 Wendell Scott was one of the first African-American drivers to compete at the NASCAR level. In 1963 he caused a panic when he kissed a white woman after winning a race. NASCAR determined that he didn’t actually win the race, and awarded the victory points to Buck Baker. 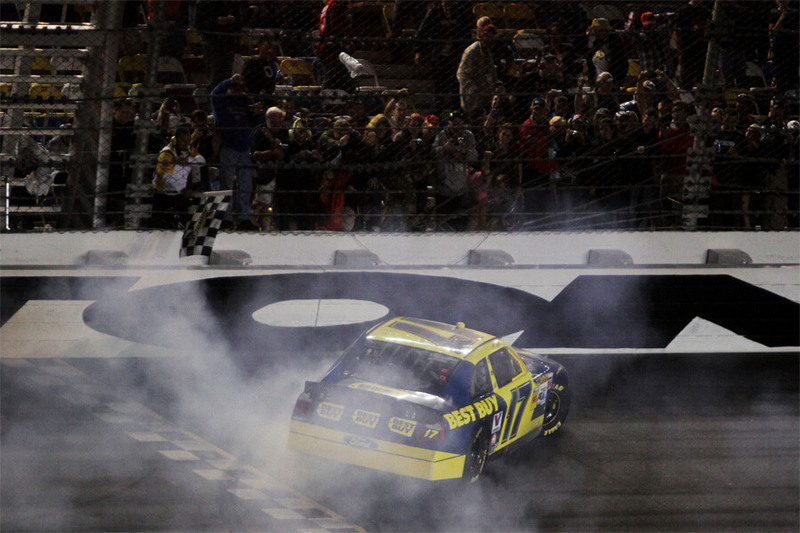 Months later, NASCAR claimed to have reviewed the race and determined that Scott had won by the large margin of two laps. At the time it was laughed off as an “honest mistake.” To his credit, Buck Baker never contested Scott as the winner and humbly conceded the points. In 2008, NASCAR began a green initiative to asses its environmental impact on the world. 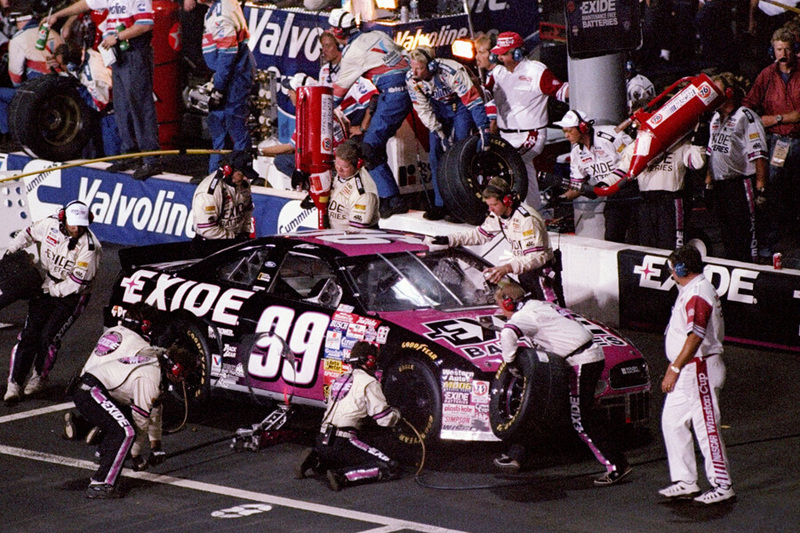 With no environmental regulations enforced on NASCAR by the EPA, the move was seen as a way to combat criticism toward the sport’s wasteful way. Essentially, NASCAR collects its own data on environmental impact and can “skew” it any way they want. Unfortunately, there is no denying NASCAR’s failure to “get with the times.” Fuel injection was first used as the racing standard in 2012, 32 years after first being used in the Cadilac El Dorado. Michael Waltrip has been featured on this list a few times. In 2007, he was up to his old tricks during the Gatorade Duel (a race fraught with scandal, but more on that later). After qualifying, Waltrip had his car confiscated by NASCAR when an unknown substance was found in the intake manifold. The second car Waltrip planned to used was caught with the same unknown substance! If at first, you don’t succeed, try again. That’s how the saying goes, right? 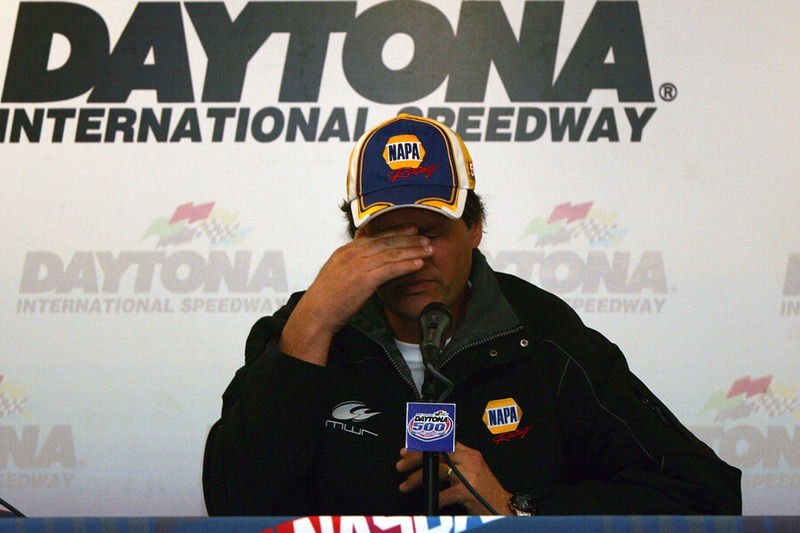 Michael Waltrip Racing was penalized 100 points. Up next, the rest of the controversy that nearly ruined the race. Michael Waltrip wasn’t the only driver, and team owner caught cheating at the Gatorade Duel in 2007 to get an advantage. Without telling you their crimes yet, here’s a list of names: Kenny Francis, Robbie Reiser, Bobby Kennedy, and Evernham Motorsports. Evernham Motorsports was penalized 25 points as a team for illegal modifications. Drivers Kenny Francis and Robbie Reiser were suspended and lost 50 championship points each for modifications. And finally, Bobby Kennedy was ejected along with Michael Waltrip for their previously documented failure to comply multiple times.